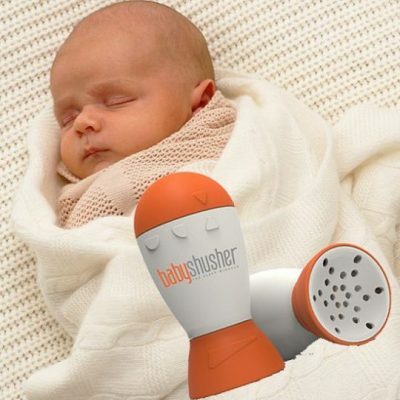 This innovative baby sleep device is one of the only products on the market that uses a recorded human voice to help with baby sleep training. 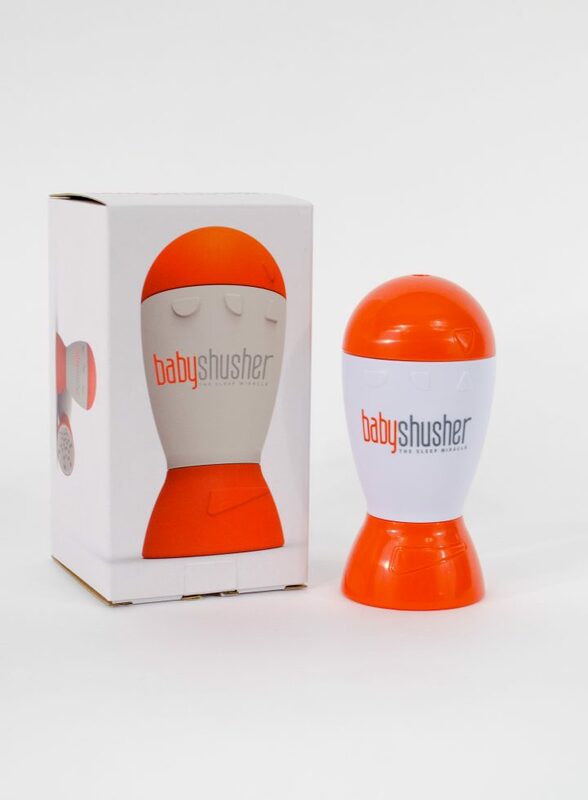 Baby Shusher, a sleeping device for babies features rhythmic ‘shushes’ recorded which can play up to 30 minutes at a time. This innovative baby sleep device is one of the only products on the market that uses a recorded human voice to help with baby sleep training. 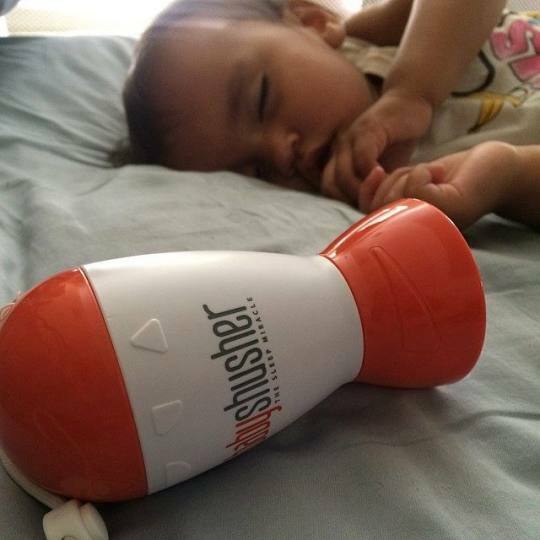 This sleeping device for babies features rhythmic ‘shushes’ recorded which can play up to 30 minutes at a time. 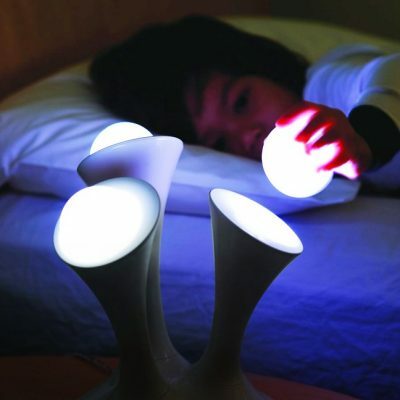 This helps to interrupt your baby’s crying session and engages their relaxation and calming reflex. 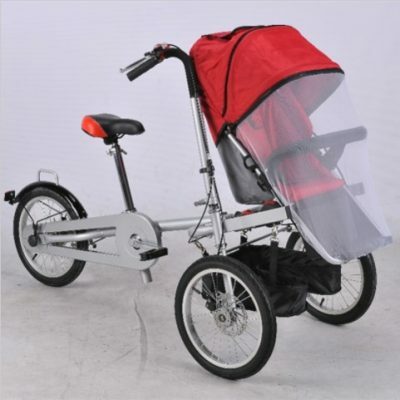 This Baby Shusher is also great for getting baby to sleep in the car, crib, stroller or anywhere else your baby needs to sleep while traveling. 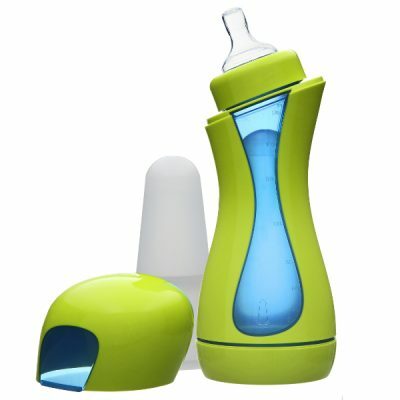 The Baby Shusher is using an ancient but also doctor-tested technique to help soothe your fussy baby. The Baby Shusher most of all breaks a baby’s crying spell by engaging his or her natural calming reflex. The rhythmic shush reminds the baby of being inside the womb, where there is a constant inundation of loud sounds from blood flow and other in utero noises (the sound of a very loud vacuum cleaner). Therefore these sounds, which may initially seem harsh, are actually very calming to a baby.